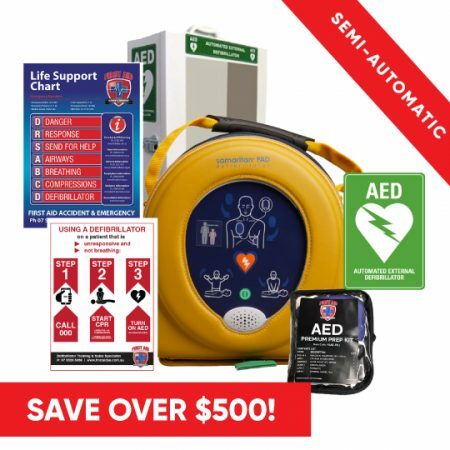 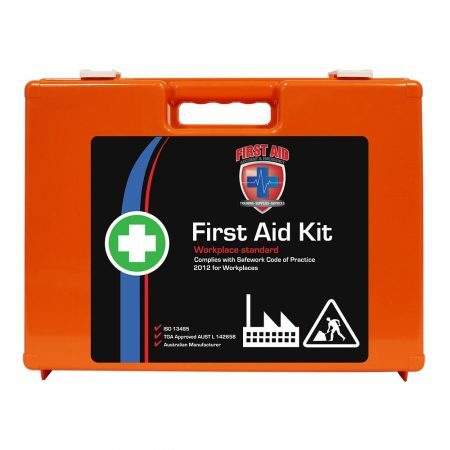 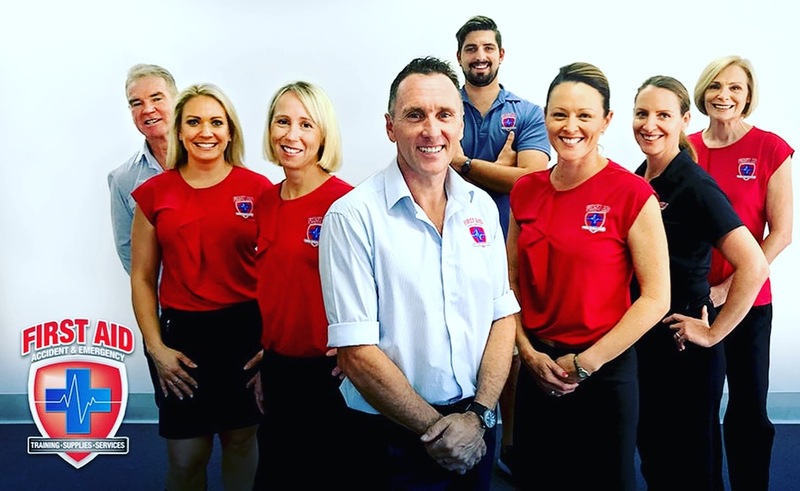 Defibrillator LIFEPAK CR2 Connect Automatic AED from the Australian supplier to 2018 Commonwealth Games and parkrun Australia, buy now and receive FREE wall charts and training videos. 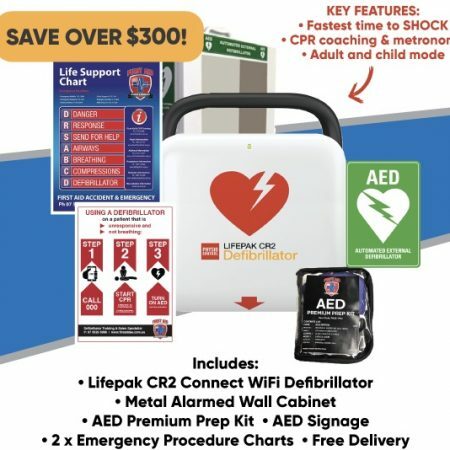 The LIFEPAK CR2 Connect AED has a superior design and is engineered with the first responder in mind, it has built in child and adult mode with simple graphics, audible instructions and automated features, this is a state of the art AED with to help the rescuer remain focused. 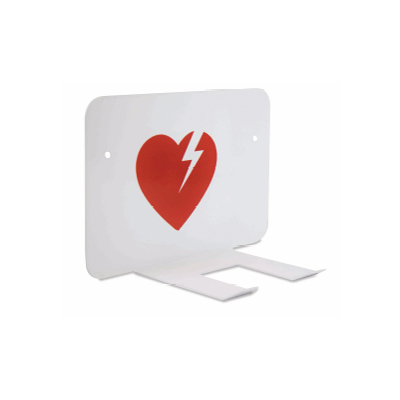 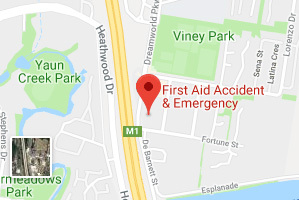 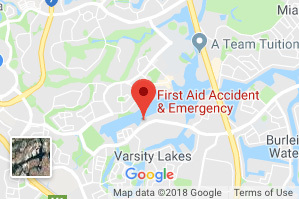 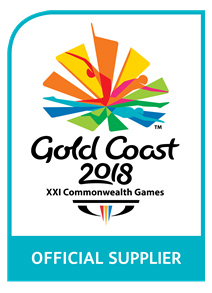 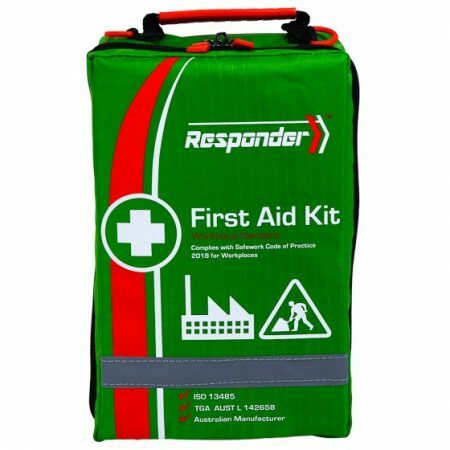 Defibrillator LIFEPAK CR2 Connect Automatic AED from the Australian supplier to 2018 Commonwealth Games and parkrun Australia, buy now and receive FREE wall charts. 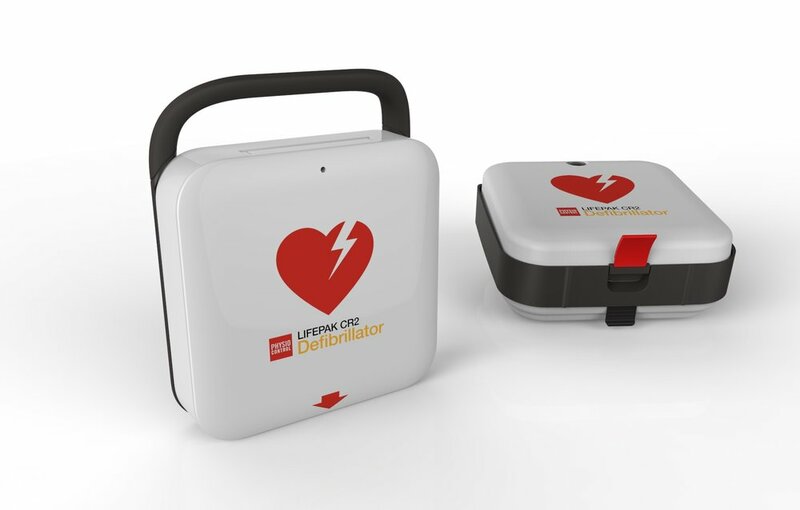 The LIFEPAK CR2 Connect AED has a superior design and is engineered with the first responder in mind, it has built in child and adult mode with simple graphics, audible instructions and automated features, this is a state of the art AED with to help the rescuer remain focused. 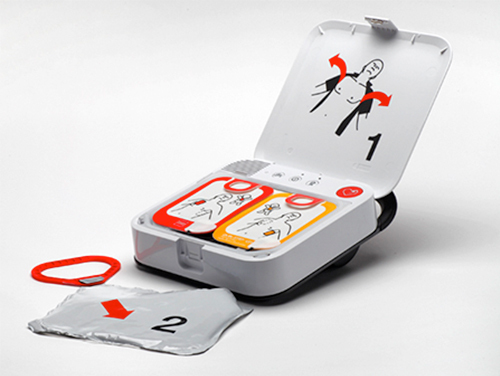 The CR2 provides the right amount of instruction and includes new CPR INSIGHT™ analysis technology. 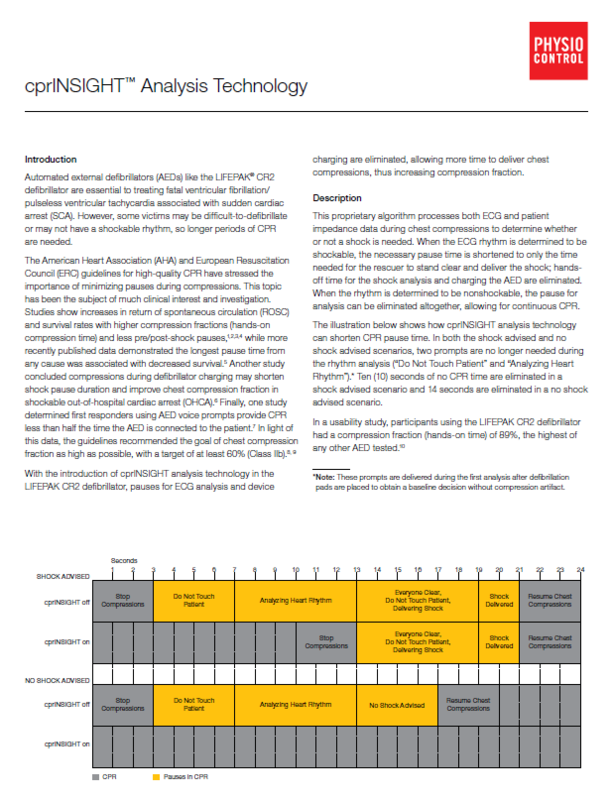 Once CPR begins, CPR INSIGHT technology automatically analyses and detects if a shock is needed, this significantly reduces pauses in chest compressions, even eliminating pauses if the rhythm is determined to be non-shockable. 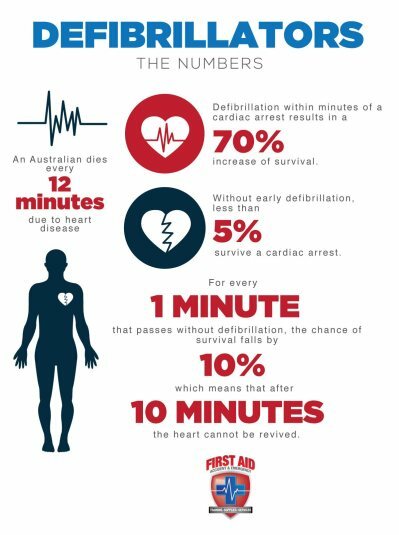 And more CPR means improved blood circulation and better odds of survival. 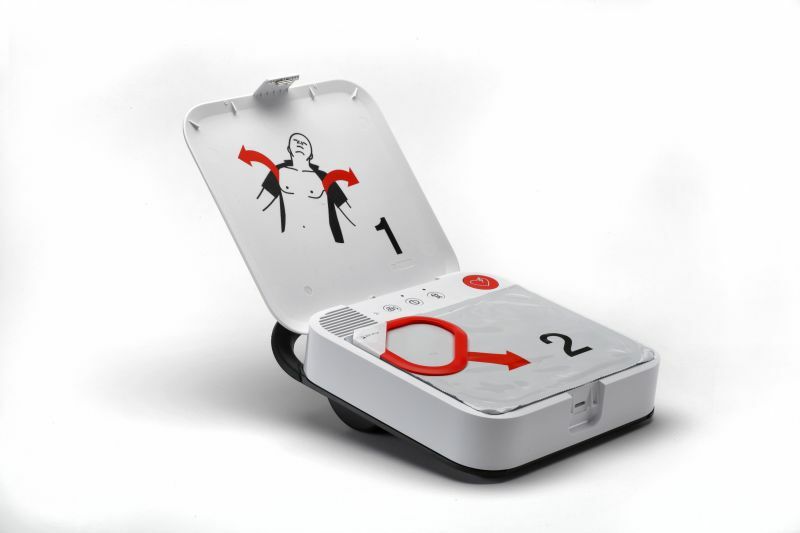 The CR2 is the only AED that allows chest compressions during ECG rhythm analysis thereby reducing pauses between CPR and defibrillation. 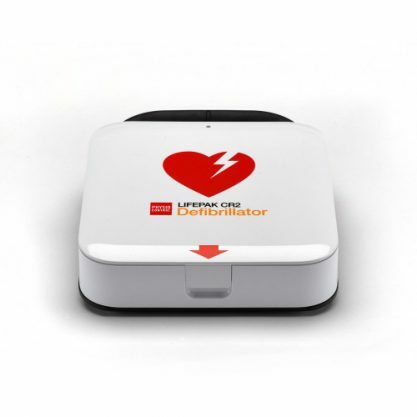 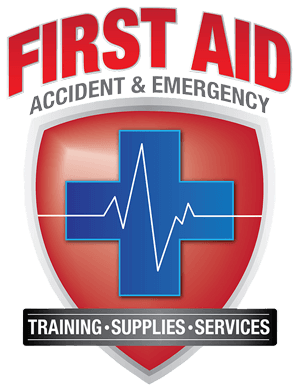 In an AED comparison study, the CR2 helped first responders deliver the highest overall CPR quality. 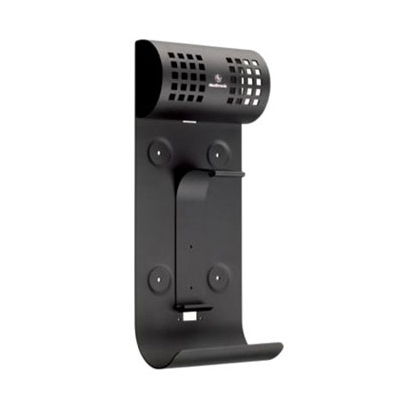 If a shockable rhythm is detected, the CR2 delivers shocks with powerful escalating energy, with no judgment call required on the part of the user. 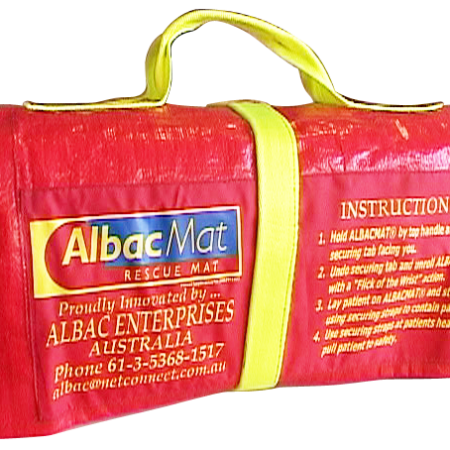 Proven superior by competitive testing, the CR2 will keep the rescuer focused on what really matters—saving a life.